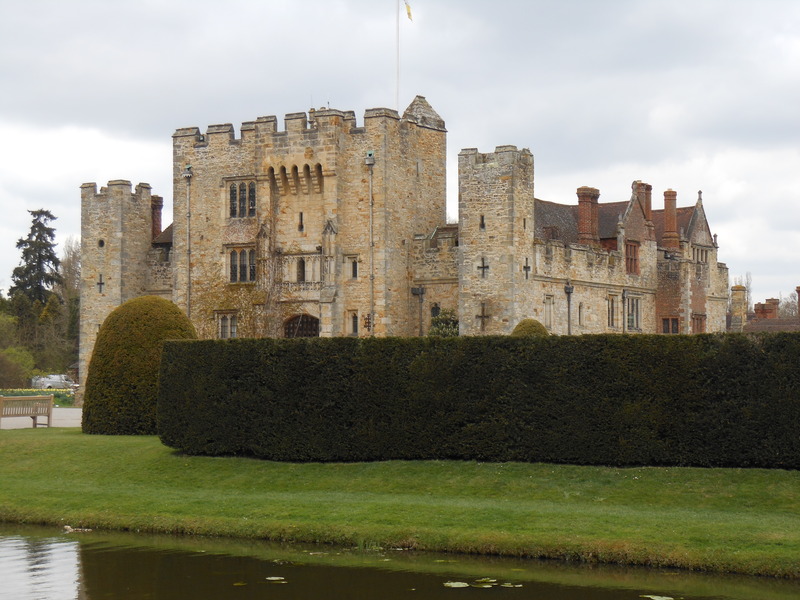 Jane Seymour – History… the interesting bits! 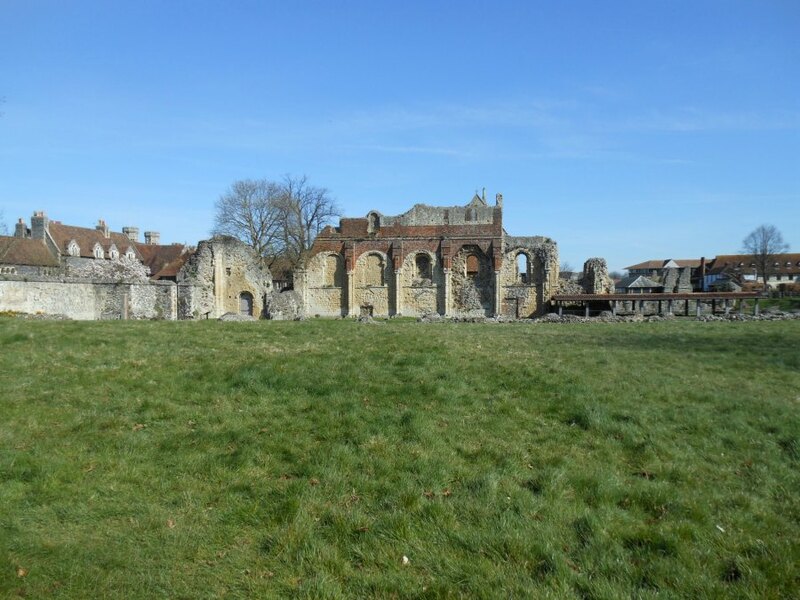 Although the Seymours arrived with the Normans, it is with Jane, Henry VIII’s third queen, and her brothers – Edward, Duke of Somerset, and Thomas, Lord Seymour of Sudeley – that they became prominent. 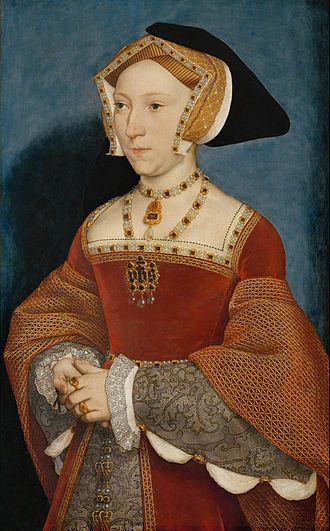 Jane bore Henry his longed-for son, Edward VI, and both her brothers achieved prominence through her. Her brother Edward was central to Henry’s activities in Scotland and became Lord Protector for the young king, his nephew, a hugely powerful position. Thomas married Henry’s sixth wife, Catherine Parr, and after her death in 1548 aimed to marry Princess Elizabeth (the future Elizabeth I), with whom he had flirted when she was in Catherine’s care, and for this he was executed for high treason. Edward fell foul of his fellow councillors and was also executed. Edward’s son was restored to the title of Lord Hertford by Elizabeth I, but was sent to the Tower when it emerged that he had secretly married Jane Grey’s sister, Catherine, who was Elizabeth’s protestant heir. Both her marriage and pregnancy were an affront to the queen. This is the epic rise and fall of the family at the heart of the Tudor court and of Henry VIII’s own heart; he described Jane as ‘my first true wife’ and left express orders to be buried next to her tomb at Windsor Castle. The family seat of Wolfhall or ‘Wolf Hall’ in Wiltshire is long gone, but it lives on as an icon of the Tudor age. 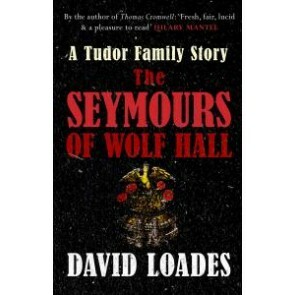 The Seymours of Wolf Hall, A Tudor Family Story by Professor David Loades is the factual story of the family that achieved the height of power with the reign of Edward VI. 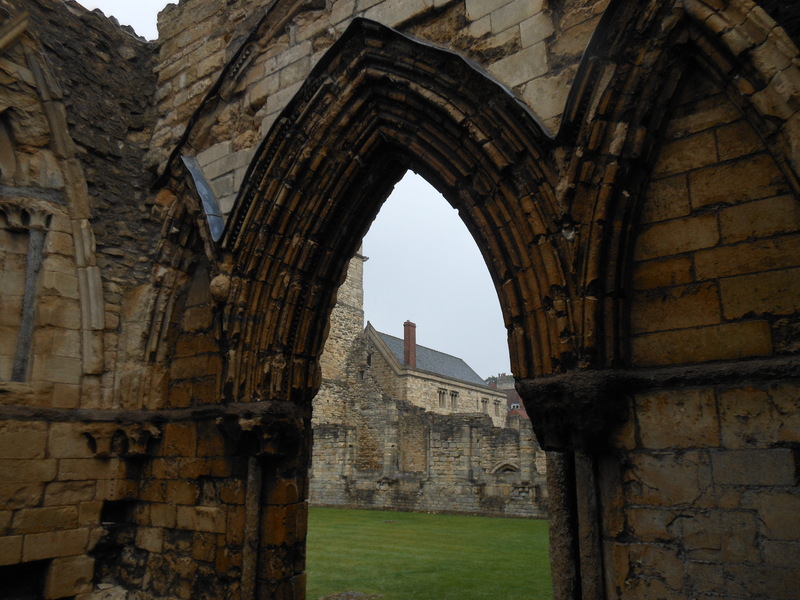 Professor Loades traces the family’s story from their Norman origins, through Jane Seymour and her son, all the way to the current Seymour Duke of Somerset. 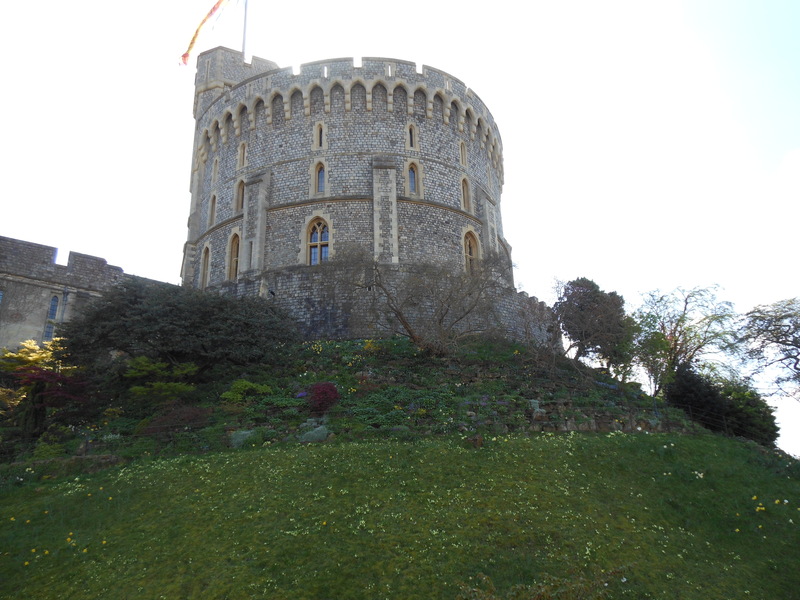 It is the remarkable story of one family’s rise from minor gentry to sitting on the throne of England itself. Had Edward VI had children, we could have had Seymours on the throne for generations. But it wasn’t to be and Professor Loades does not end the story there. He follows the fortunes of the family for centuries afterwards, as they fell in and out of favour with subsequent monarchs, such as Elizabeth I and James I; usually for their disastrous marriage choices. The height of Seymour influence was during the reign of Edward VI (1547-1553) and Professor Loades highlights the lives of the king’s uncles, Edward, Earl of Hertford and later Duke of Somerset, and Thomas Seymour, Baron Seymour of Sudeley, as the central part of the book. The Seymours of Wolf Hall, A Tudor Family Story provides excellent analysis of the lives and actions of the two most famous Seymour brothers, dissecting their political and private influences on the young king and the nation at large. So what sort of man was he, this Protector, the Earl of Hertford, shortly to become Duke of Somerset? He was soon to be known as the ‘good duke’ because of his alleged sympathy with the insurgents of 1549, and to be classed as a tolerant liberal by some twentieth-century historians. However, liberal in the twentieth-century sense he certainly was not, nor would he have understood what that meant. He was a man of action, particularly military action. knighted in the field in 1523, he had been largely responsible for the successful actions in Scotland after the victory at Pinkie Cleugh in 1547. Nor was he as interested in education as had been alleged. He had no intellectual training himself, and owned few books. Most of the dedications which he received owed more to his position as Protector than any known sympathy with the causes maintained by the works concerned. 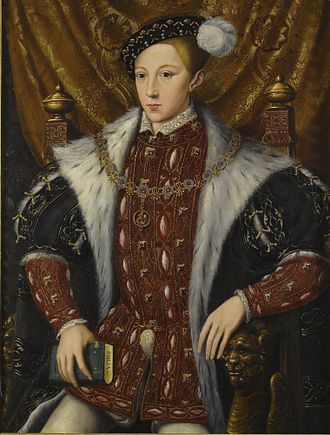 A fascinating part of the book comes when Professor Loades focuses on Edward VI himself, giving perceptive insight into this least known of the Tudor monarchs. He paints a wonderful portrait of this boy king who never got the chance to reach his potential, describing a boy whose emotions were well concealed but who had a calm and collected temperament – much like his mother, Jane Seymour. The Seymours of Wolf Hall, A Tudor Family Story provides a fascinating, insightful look into the Tudor court from the point of view of one of its most prominent families. 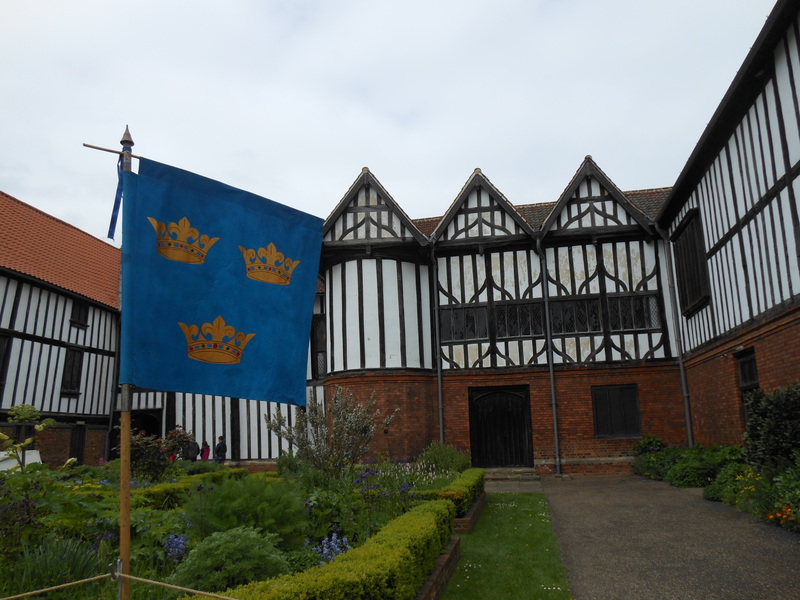 They are not studied in isolation, however, but also within the story of Tudor history as a whole, from the life of Henry VIII through the Reformation, the birth of Edward VI and beyond, with the family’s fortunes changing with each monarch. 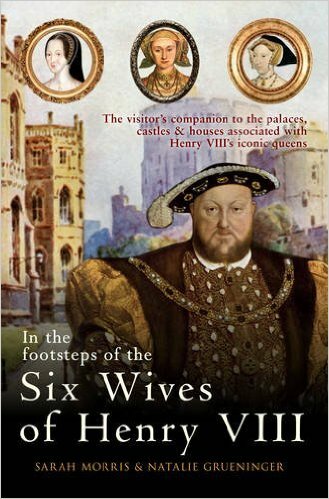 Thoroughly enjoyable and a delight to read, this book is a must for any lover of English Tudor history, full to the brim with information about Henry VIII, his most-beloved queen, Jane Seymour, and a family who reached the highest echelons of politics and society through the birth of Henry’s long-awaited son and heir, Edward VI. Eminently readable and thoroughly researched, Professor Loades follows the family’s fortunes from its Norman roots, through its highs and lows, to the pinnacle of power to imprisonment and disgrace, leaving the reader breathless with their rise to power and subsequent fall from grace. Sharon’s book, Heroines of the Medieval World, is now available in hardback in the UK from both Amberley Publishing and Amazon UK and worldwide from Book Depository. It is also available on Kindle in both the UK and USA and will be available in Hardback from Amazon US from 1 May 2018. Pictures of Edward VI and Jane Seymour courtesy of Wikipedia.